Yo yo what it do Airbender peeps! We are back with another group reaction to Avatar: The Last Airbender! 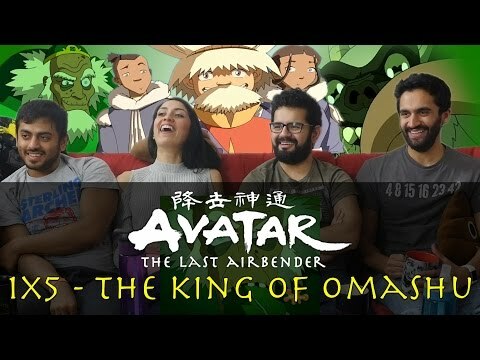 This time we are reacting to Season 1 Episode 5: The King of Omashu. We were able to guess that the King was Bumi pretty quickly but that didn't take away from our enjoyment of this episode. What did you think? --THE NORMIES PATREON PAGE---Support our channel!